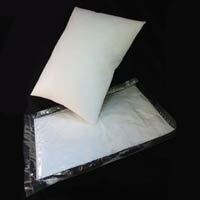 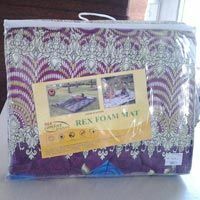 Rex comfort products India private Limited is a reputed Manufacturer, Exporter & Supplier of Home Textile Products. 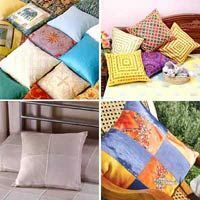 We deal in an extensive range of home furnishing products that comprises of Pillow, Disposable Pillows, Plain Cushions, Printed Cushions, Designer Quilts, Designer Bolsters, Designer Comforters, Vacuum Packed Pillows, Designer Cushion Covers, Coir, Foam Mattress and Travel Mat. 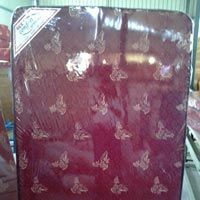 These products are widely used in residences, hospitals, hotels, transportation & tourism, baby toys, etc. 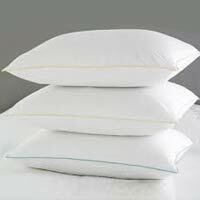 We provide our clients hygienic products that are washable, durable and non allergic.